©2017 Cloak and Dagger Wines. All Rights Reserved. 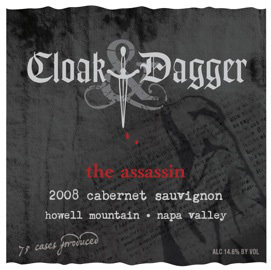 | SITE MAP Cloak and Dagger Wines is a Registered Trademark of Coastal Influence LLC.